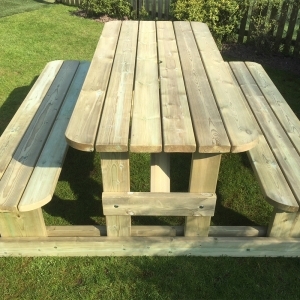 Assembly option available at checkout for £40. 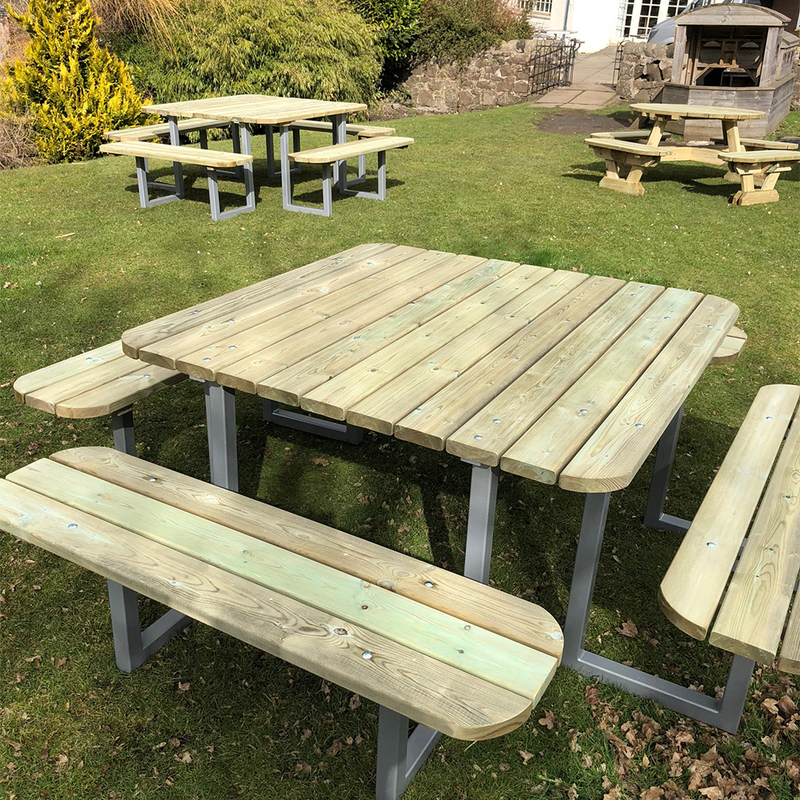 Call us now or order online by 18th April. 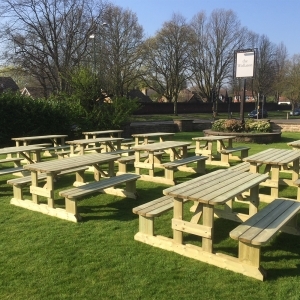 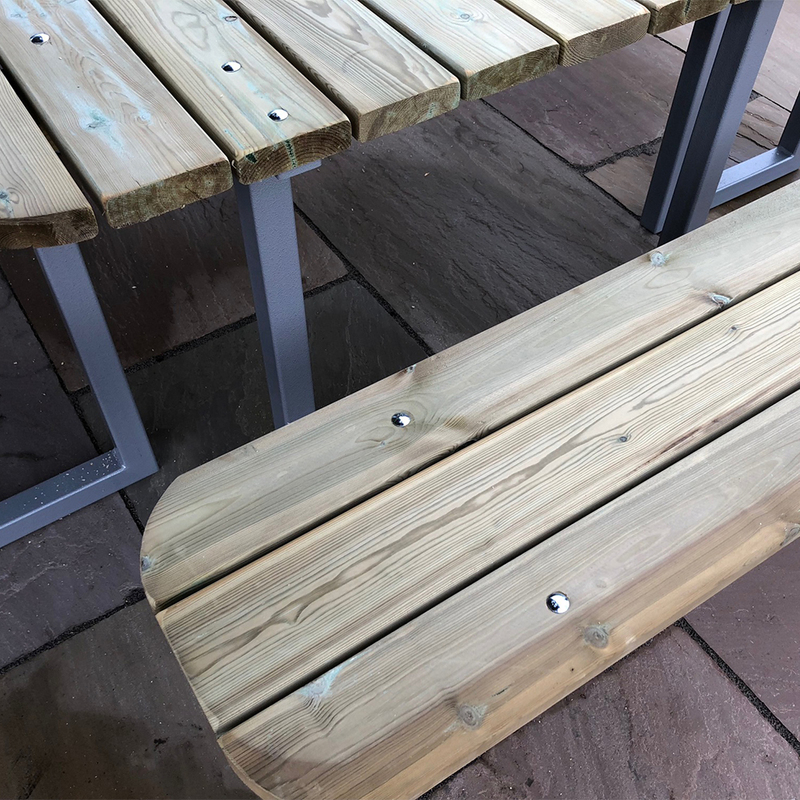 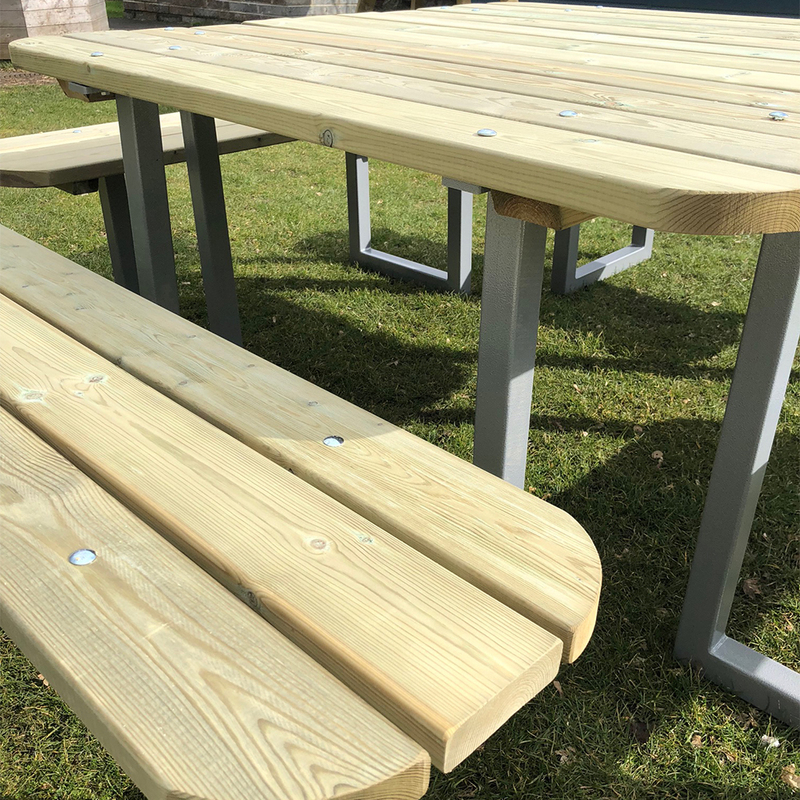 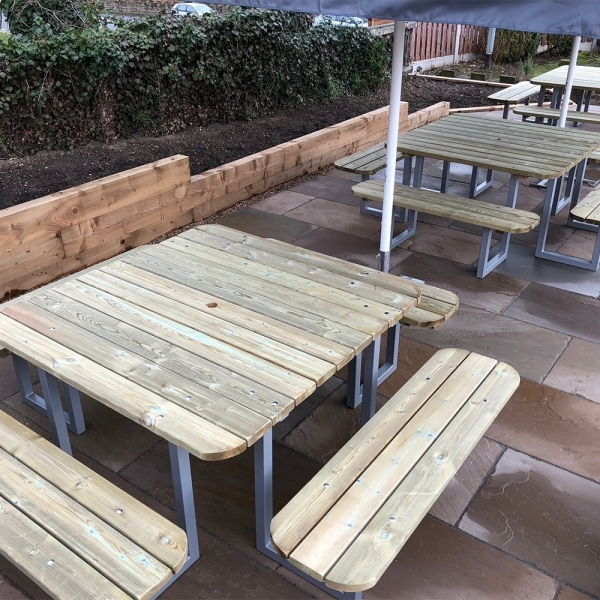 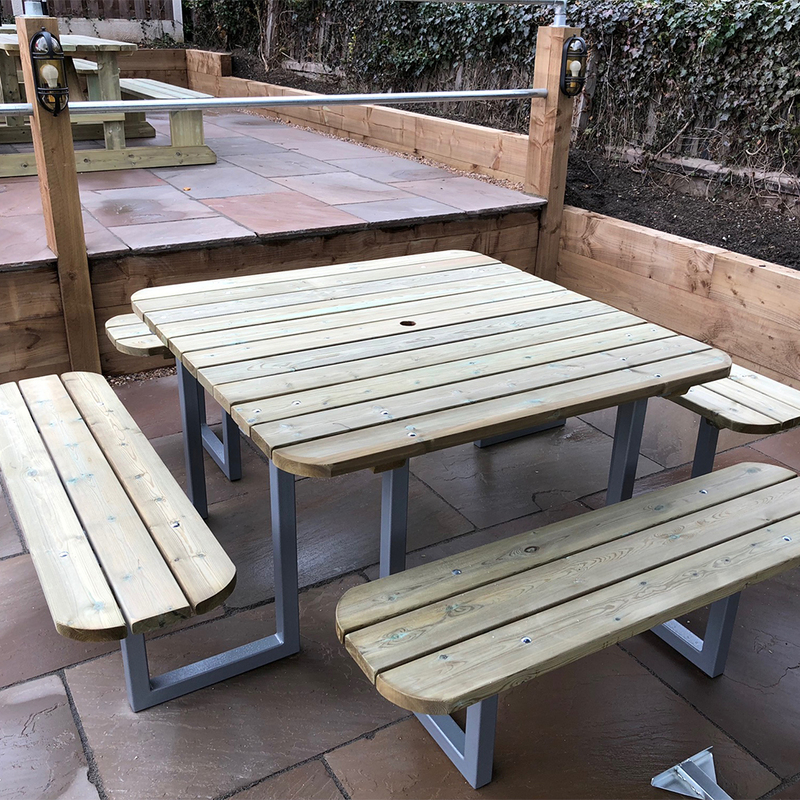 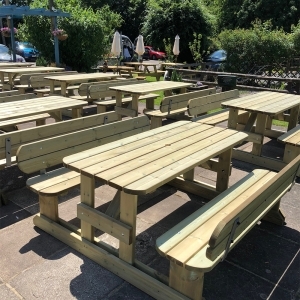 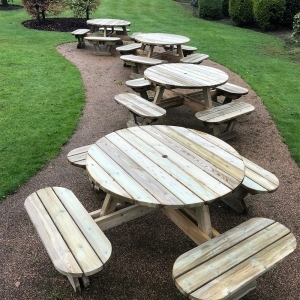 Following the footsteps of our hugely popular Berkshire design the Somerset Picnic Table easily seats 12 and benefits from a much larger picnic table area. 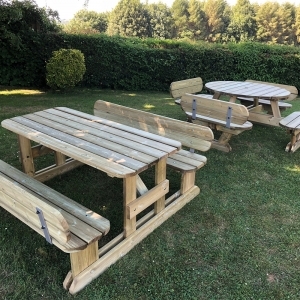 Ideal for outdoor group activities this huge picnic bench sets a new standard in accommodating large groups with efficient use of space. The Somerset picnic table utilises eight Super Duty box section steel ‘J’ frames creating an unbelievably stable and strong platform. 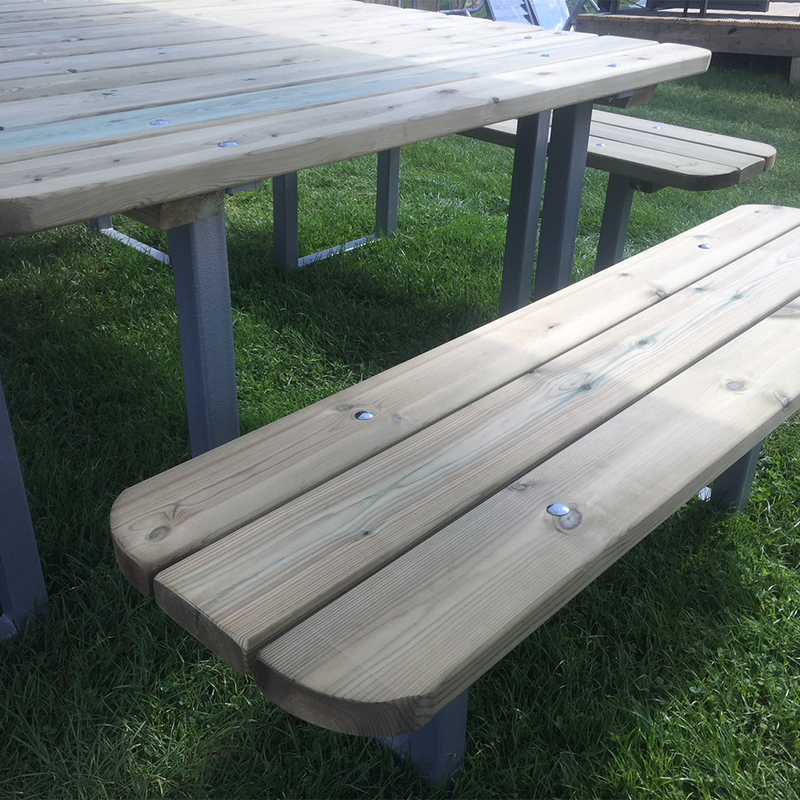 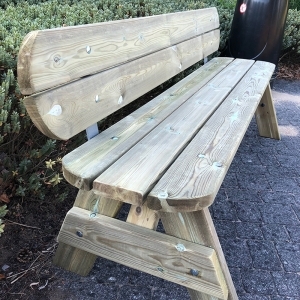 The clean lines and attractive steel frames make this a modern style of picnic bench and the generous seating capacity has made it a favourite among our commercial clients.